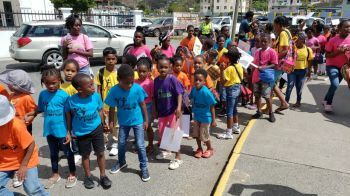 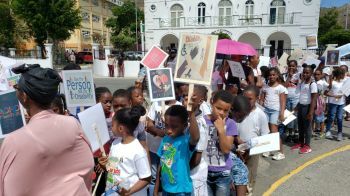 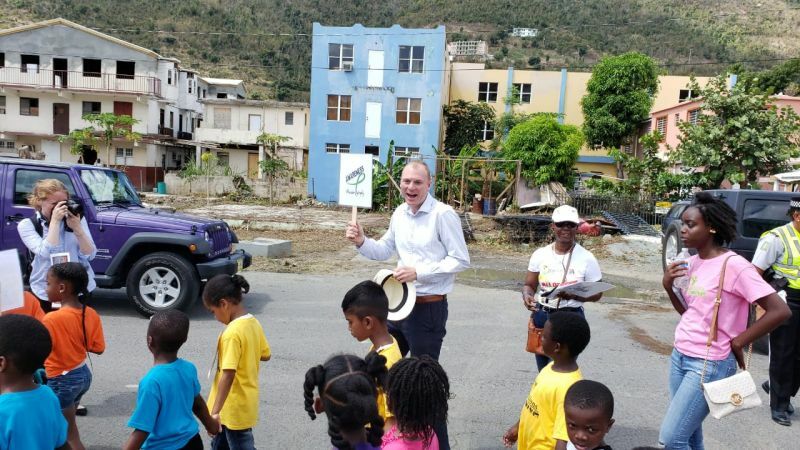 The road march, held yesterday April 12, 2019, also brought attention to Autism as a large number of persons pranced through the streets of Road Town, Tortola, starting from the Autism Centre and ending at the Noel Lloyd Positive Action Movement Park. 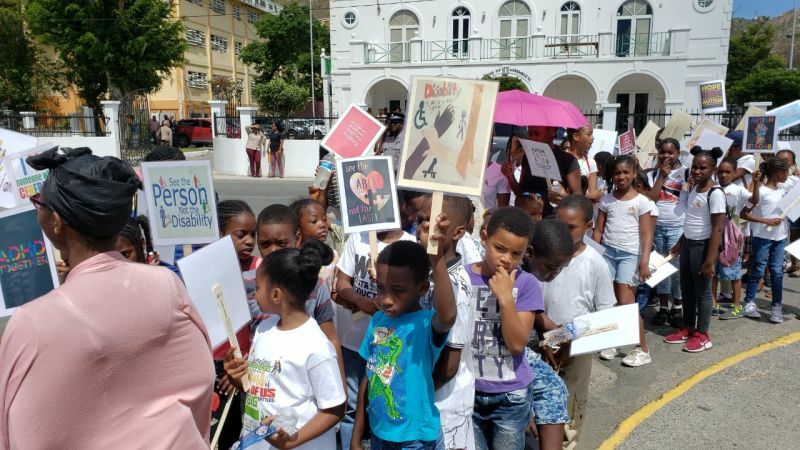 With a majority of the participants being children supported by their parents and loved ones, persons living with autism and other challenges also joined the march. Present were teachers and even Governor of the VI, His Excellence Augustus J. U. Jaspert, who expressed delight at the support for the event. 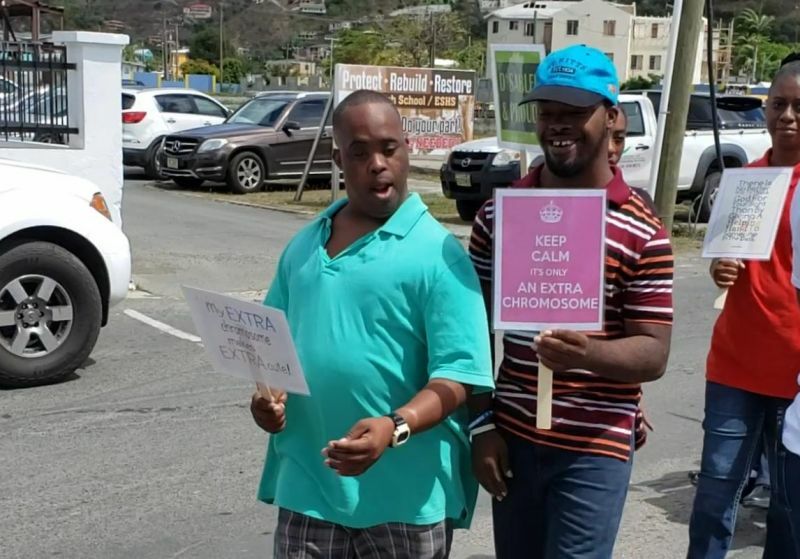 Once in the Park, those supporting the movement had an opportunity to view to two educational purposes before mingling and celebrating with other participants living with disabilities.